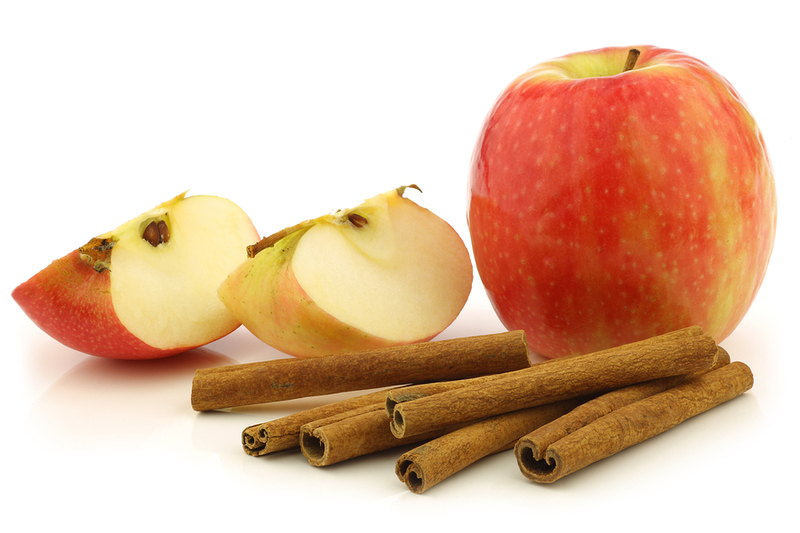 Apple-Cinnamon Water contains very few calories, actually less than 10 calories in each dose. 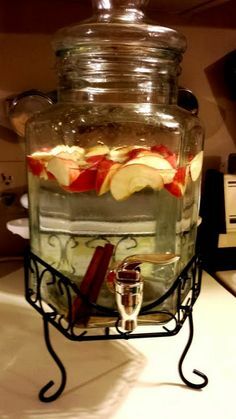 Forget about diet soda and juices, and let this apple-cinnamon water do miracles in a week.The results you should expect are a magnificent weight loss and amazing energy splash. Put the apple slices on the bottom of the pitcher(save some to put in your glass later) and then drop the cinnamon stick, fill half of the pitcher with ice and then add water. You should keep in mind that this tasty water has a hint of flavor, meaning if you want it to taste stronger, add more apples or slice them thinner. Drink one glass before your meals. Keep apple-cinnamon water in the fridge not more than 3 days.